It provides the fastest path for people to interact with information and for companies to respond to changing business needs. 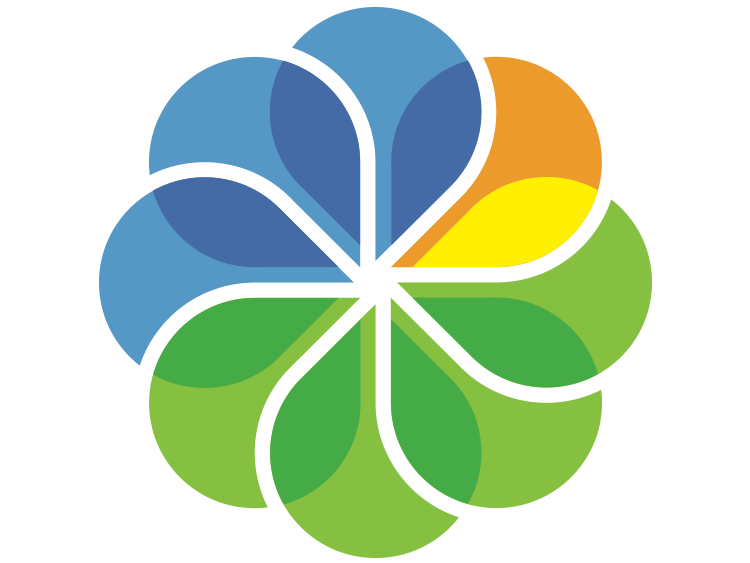 Alfresco is the enterprise open source company focused on making business flow quickly, seamlessly and intelligently. Our software powers the daily work of more than 11 million people at industry-leading organizations in 195 countries worldwide. Alfresco Content Services provides open, flexible, highly scalable Enterprise Content Management (ECM) capabilities. Content is accessible wherever and however you work and easily integrates with your other business applications. When Alfresco Content Services is combined with the platform’s extensive process services, your content really works for you and business really flows. Adding context to your content supports better decision making, improves productivity, enhances information governance and makes collaborating inside and outside your organization easier and more secure than ever. Alfresco Content Services is built on an open source core with support for open standards, open APIs and a variety of deployment options, including cloud, on-premises and hybrid-cloud configurations. The powerful platform is easy to integrate, extend and customize to meet your specific requirements. Out-of-the-box support for leading productivity applications, including Microsoft Office. A wide range of pre-built integrations and solutions from the vibrant Alfresco partner. Open API’s and unmatched support for open standards, including CMIS, CIFS and WebDAV. Alfresco Content Services provides quick and secure access to content from anywhere, including beyond the firewall. 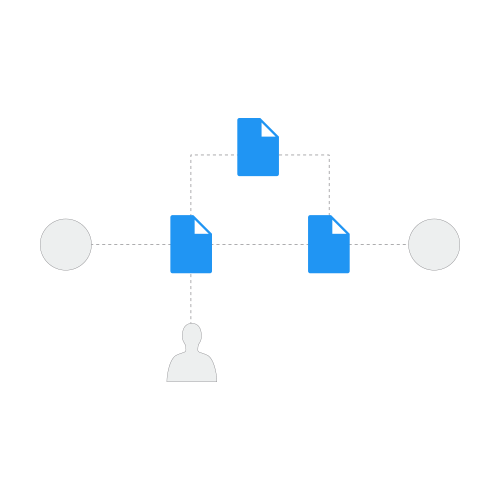 Users can easily discover, share and collaborate on everything from simple documents and case files, to large engineering drawings and rich media files. Access is available from web browsers, mobile apps and users can also take files offline with Windows PC synchronization. Powerful search, workflows and rich metadata ensure that the right information is always at hand. Smart folders and dynamic search—with auto suggestions, filtering and content. Rich collaboration features include team sites, version tracking, discussion threads. iOS and Android apps offer on-device encryption, Mobile Device Management (MDM). Simple task and workflow creation improves productivity. Rules and actions allow complex document processing without development overhead. 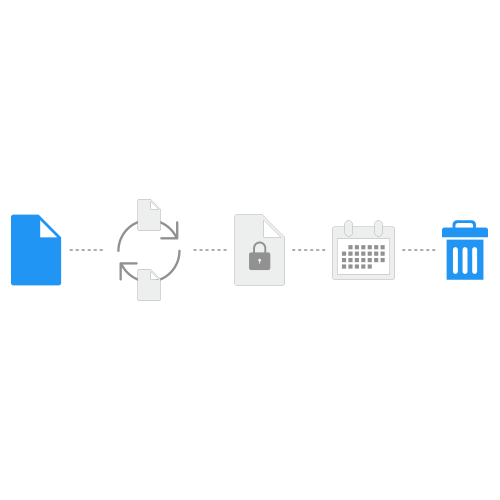 Smart folders and powerful metadata capabilities present content within business context. Reduce business risk and strengthen compliance with information governance capabilities that offer an unmatched combination of simplicity and control. 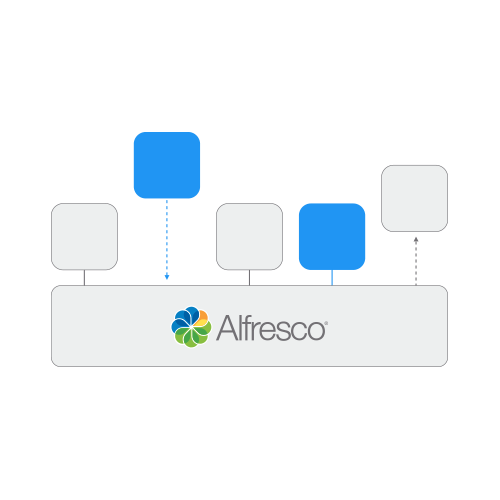 The Alfresco Platform automates lifecycle management—from capture through retention to final destruction—and hides the complexities of records management from users. Simple, automated record declaration consistently applies information governance policies. A combination of access controls, security clearance levels and security. The only DoD 5015.02 certified open source records management solution. Alfresco Content Services offers the performance, scalability and security required to manage huge volumes of business-critical content. 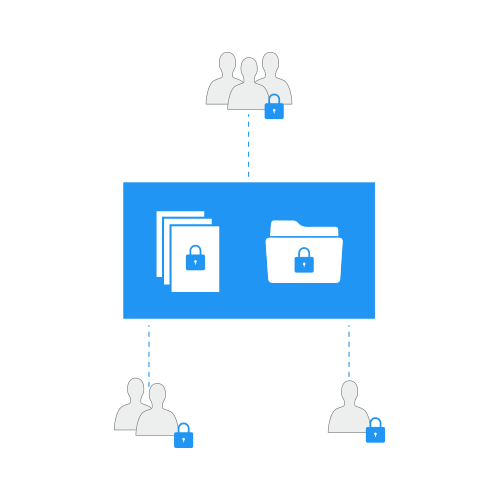 The platform scales to manage more than one billion documents and features the robust security and information controls to manage and protect your most valuable business assets. 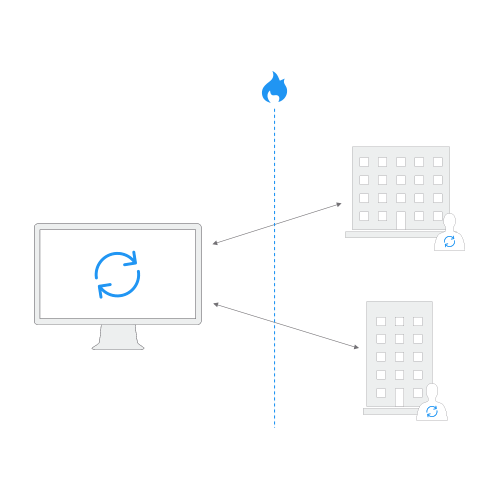 High availability architecture with easy-to-configure clustering. Multi-level security including encryption of content in transit and at rest. Robust monitoring and auditing for visibility and control. Fine levels of access control to safeguard business-critical content.